This is the final four weeks of the Century of Light showcase at National Gallery Singapore. It’s a two-part special presentation which consists of Colours of Impressionism: Masterpieces from the Musée D’Orsay as well as Between Worlds: Raden Saleh and Juan Luna. 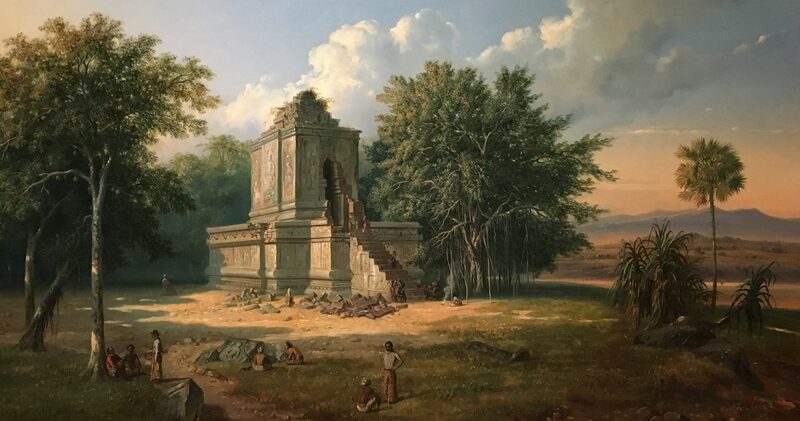 The former highlights the most important artists of the Impressionism movement while the latter features major works by two of Southeast Asia’s most prominent painters, who emerged from the Philippines and Indonesia during the 19th century. Both exhibitions have an approachable take on art. Colours of Impressionism examines how the Impressionists used colour to radically reshape painting in the 19th century, while Between Worlds traces and compares the lives of two iconic artists and their works. That said, the art world can be a daunting place and if you’re making a visit to the Gallery in the coming weeks, here’s a look at who the artists are and the huge strides they made in their time. Century of Light runs until 11 March 2018 at the National Gallery Singapore. Click here for admission tickets.